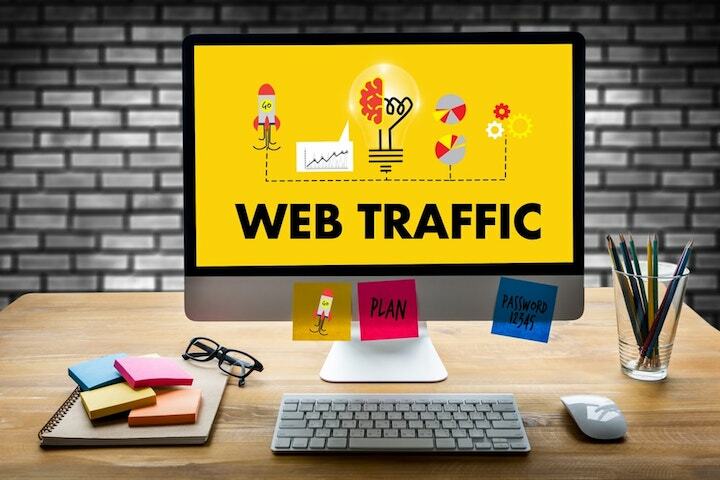 One question that keeps popping up is, “How can I get more traffic to my site?” Website traffic is a much sought after “commodity” that few can achieve effectively due to immense market saturation and competition; but not all hope is lost for those late to (or simply don’t know how to) play the game. The Best Digital Marketing Blogs From July! As July comes to a close, we're back with another edition of our Best Digital Marketing Blogs for the month! This month, we'll look at SEO tricks from leading experts, step-by-step guides for social media awareness, and literally 1000+ lead generation strategies from marketing experts. Let's jump right in! 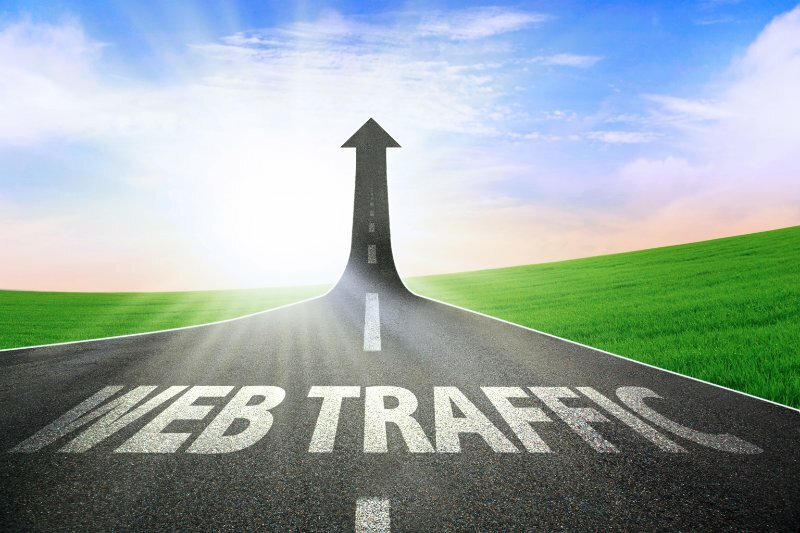 One of the toughest and most important aspects of digital marketing is generating web traffic. There are tons of methods, tips, and tricks to getting that boost your blog desires. 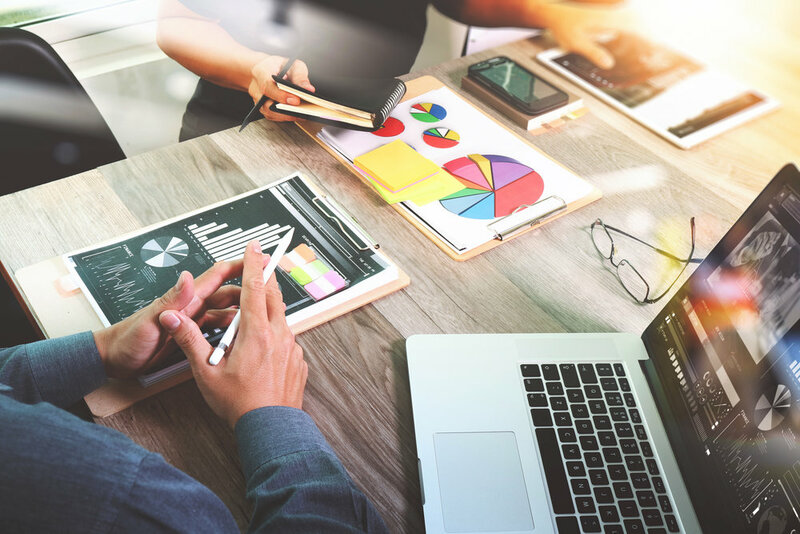 Some of our favorite methods are less-known tactics; check out the list below and we’ll even share where to find more details!